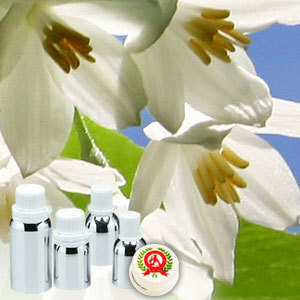 The Benzoin absolute oil is an essential oil extracted from fine Benzoin resin by use of alcohol or solvent extraction method. It can easily blends with essential oils and has in it properties that helps in soothing, stimulating, comforting the body muscles as well as has warming and aphrodisiac, uplifting, elevating properties. Gum Benzoin, Gum Benjamin, Siam Benjamin. 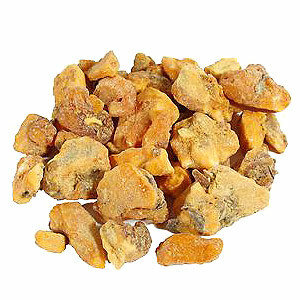 Frankincense, Cardamon, Myrrh, Myrtle, Orange, Sandalwood and Petitgrain. Benzoic acid, vanillin and coniferyl benzoate. This oil has various therapeutic properties and is useful for arthritis, bronchitis, chapped skin, coughing, laryngitis, stress. It has the reputation of having anti-depressant, anti-inflammatory, carminative, anti-oxidant, expectorant and diuretic properties.